Is rice water Asia's best kept beauty secret? Home / Hair / Is rice water Asia’s best kept beauty secret? Is rice water Asia’s best kept beauty secret? Next time you boil rice, think twice before tossing the water. Rice water is rich in beauty minerals and vitamins that make it fantastic for both skin and hair – a secret those flawless-skinned Japanese geishas have known for centuries. And it’s super-easy to make: simply boil some rice (preferably organic rice and boiled in distilled water), then pour the excess water in a lidded glass jar and store in the refrigerator. Once cooled, it will be a potent ingredient for crystal clear skin and super-shiny hair. Wash your face, then soak a cotton pad in the rice water and apply it all over, as you would do with a toner. Rice is rich in a complex of B vitamins called ‘inositol’ that helps promote cell growth, slows down the aging process and stimulates blood flow – the perfect recipe to tighten pores and bring a glow to the face. Besides this, rice water also has moisturising, antioxidant and UV-absorbing properties, along with an ability to bind to naturally occurring copper in the skin, thereby preventing the formation of melanin formation (hyper-pigmentation) and age spots. After shampooing, work some rice water into your hair. Leave it on for a few minutes, then rinse well. Rice proteins strengthen the hair shaft and fill in the cracks. The result? Ultra-smooth, seriously shiny hair. The soothing nature of rice water makes it an effective remedy for rashes and other irritating or painful skin conditions. 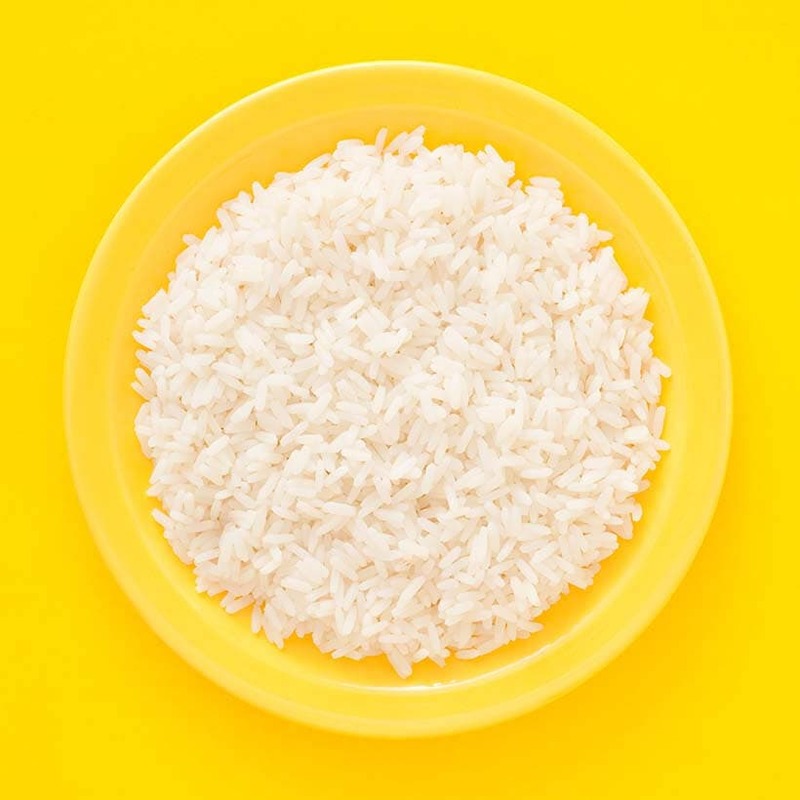 In a dermatological study at Brussels University, patients with atopic dermatitis (chronic inflammation of the skin) saw a 20% improvement after taking 15-minute baths filled with rice water twice a day. Drinking rice water is also extremely beneficial for overall health. It contains 8 essential amino acids, which form the building blocks for tissue and muscle regeneration. Rice water also provides energy due to high concentration of carbohydrates. What do you do with your rice water? Will you be seeing it differently after reading this? I always drink water and it is very beneficial for health. Mostly in summer, I use rice water one best drink. Wat kind of rice should be use to get maximum benefits, the one we store in kitchen or some other variety ? Kitchen rice is fine though the organic variety is best as there are no chemicals that might get into the water that way. Just says to get organic. How to get or make the rice water?